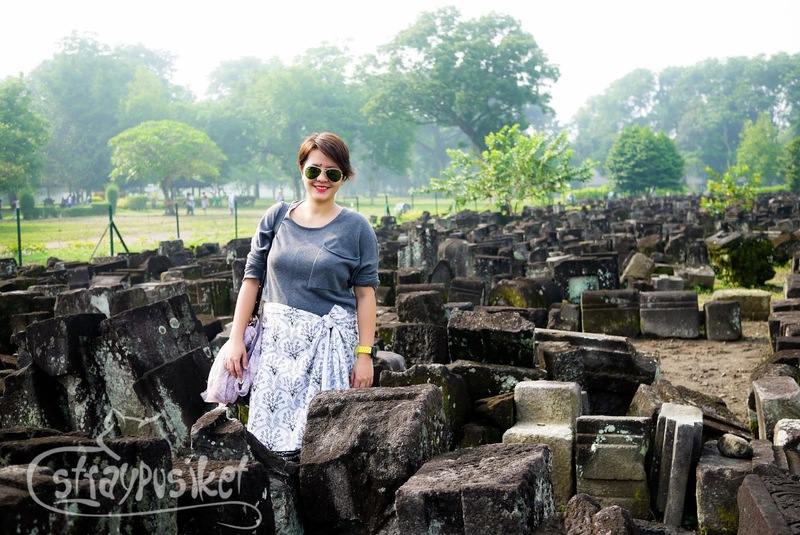 We didn't mind the morning heat as we took pictures inside the Prambanan Temple Compound. For those who love taking photographs or being photographed, you (or we) know that ample sunlight gives perfect camera lighting. Right? Haha! 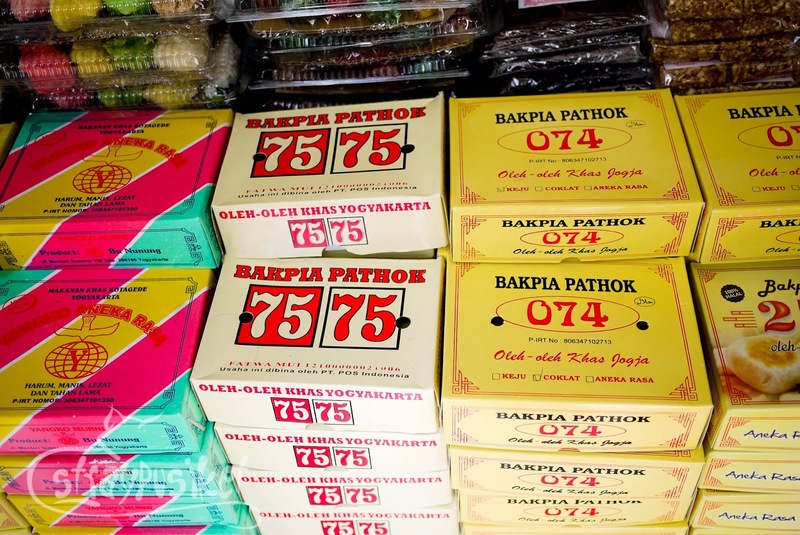 We only exchanged enough Rupiahs at Jakarta Airport just enough to pay for the terminal fee (yes they collect terminal fees like in the Philippines) so we didn't have much left when we arrived in Yogyakarta. 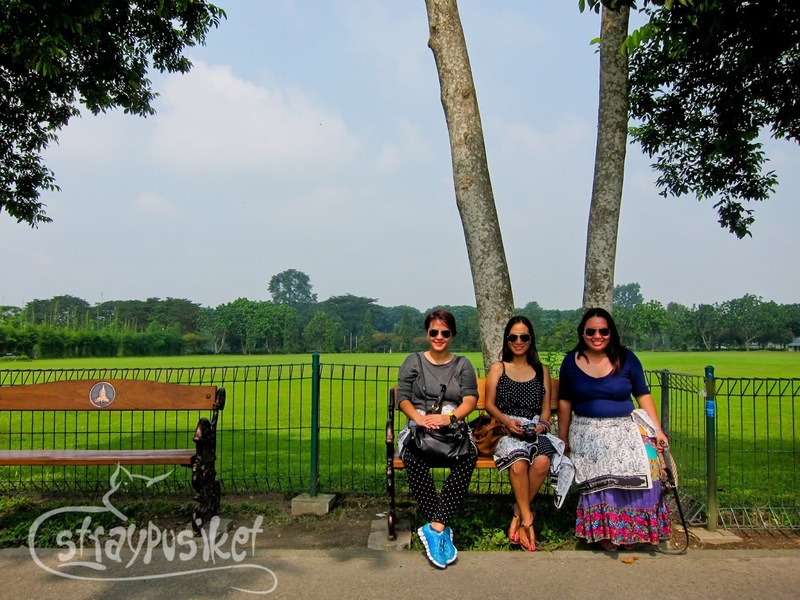 We asked Wisnu to pay first for our breakfast and admission tickets to Prambanan Complex since most money changers are not open yet. 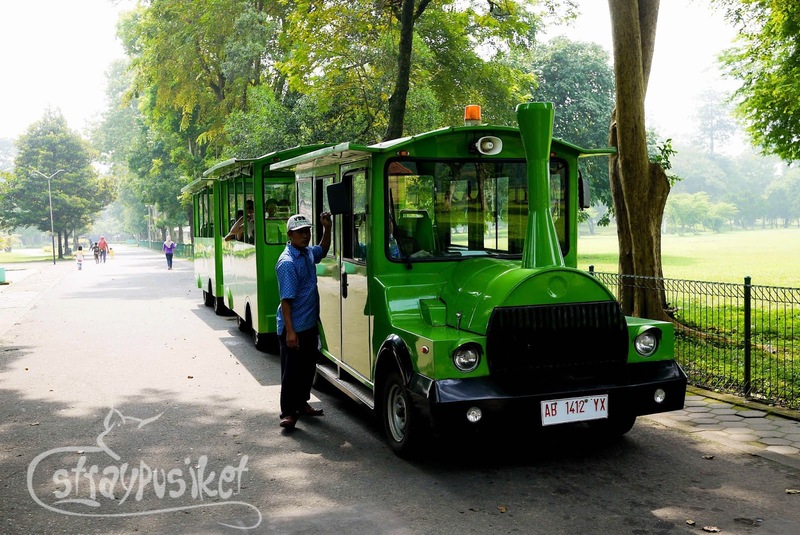 Ticket prices for adult tourists and student tourists are 216000 Rp. and 116000 Rp. respectively. I don't know the current ticket price for the locals but based on my research, they're around 6-7 times cheaper. 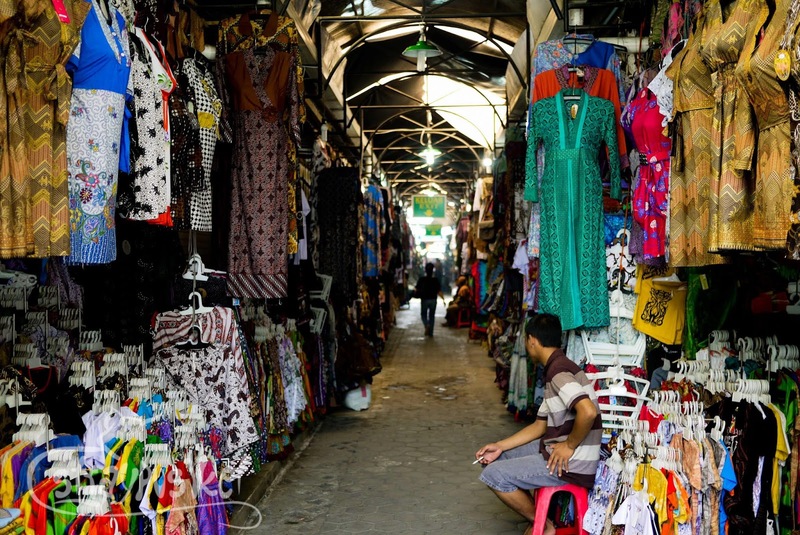 Regardless what you are wearing, a Sarong is provided at the entrance. There's also a complimentary water provided so we brought our water bottles and filled them from the dispenser. 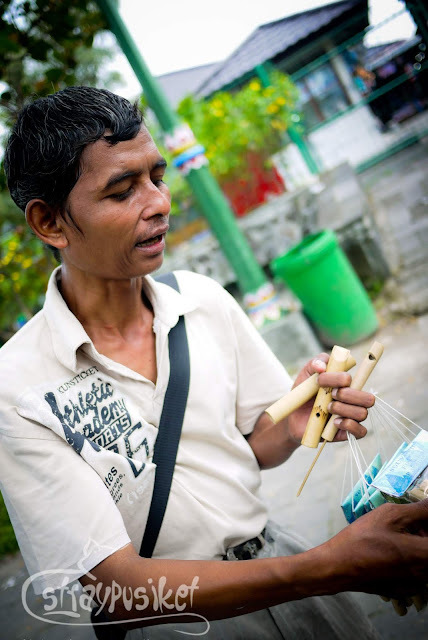 You can hire a local tour guide to take you around the complex but according to Wisnu, there is no need for one. 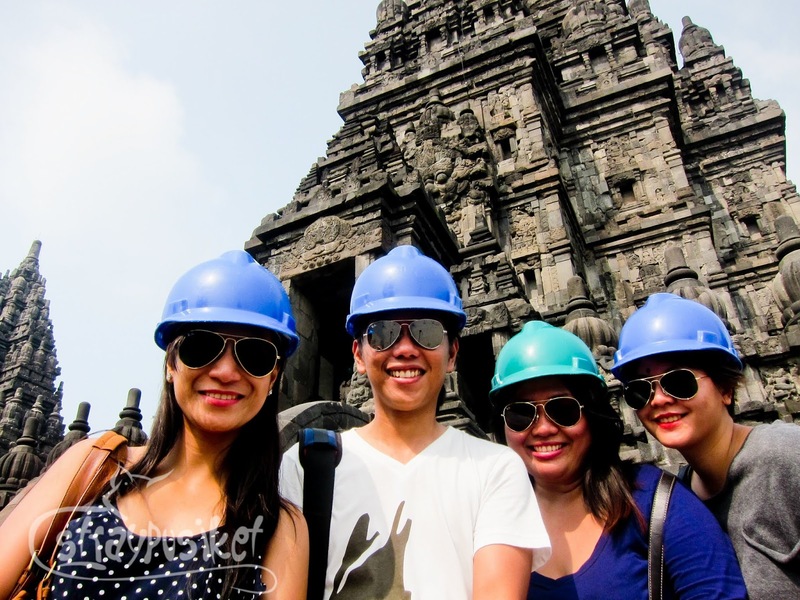 He accompanied us only up to the area near the entrance and gave us a brief history about the Prambanan Temples. 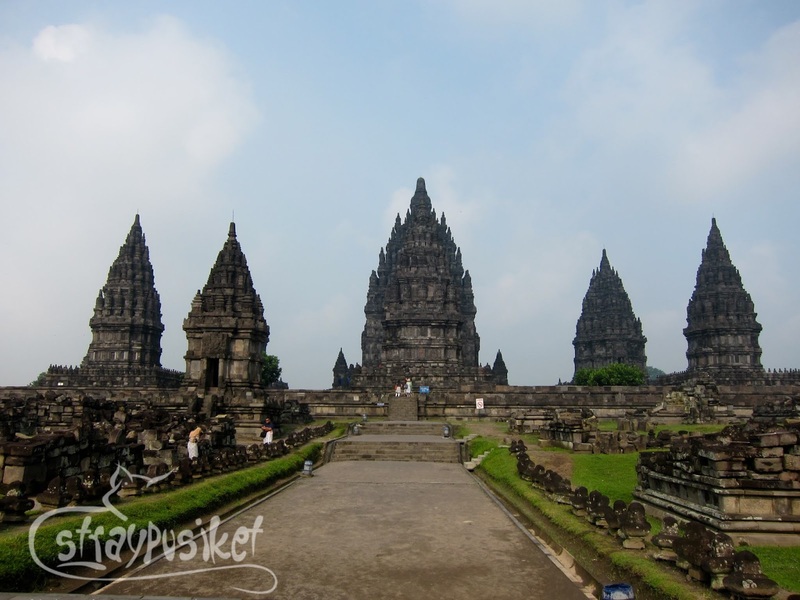 Candi Prambanan or Candi Rara Jonggrang was built in the 9th century. 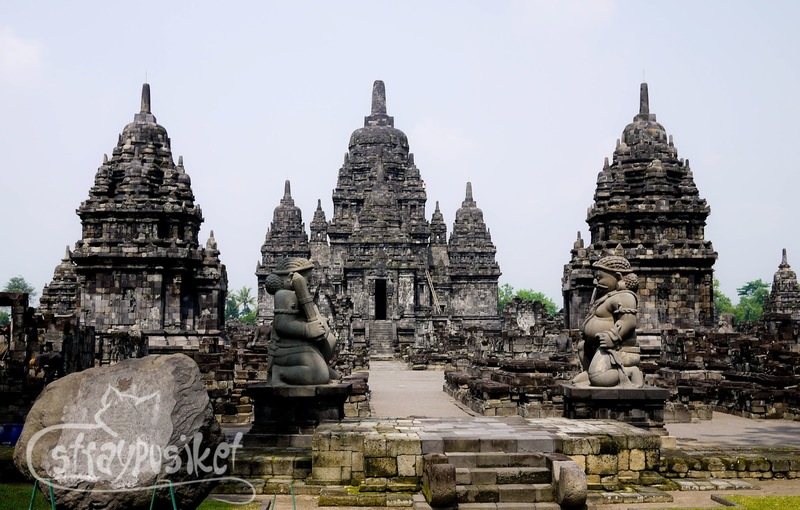 It originally consists of 240 Hindu temples ruled by Mataram Kingdom. 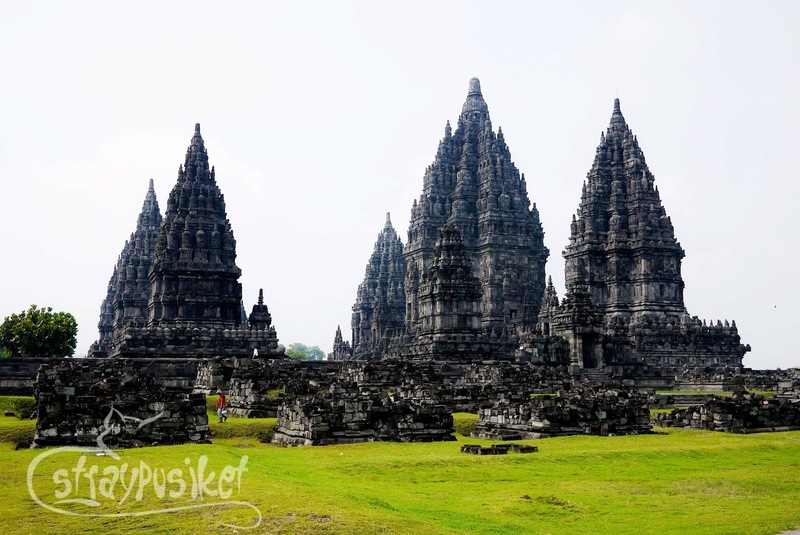 It was named a UNESCO World Heritage Site in 1991. 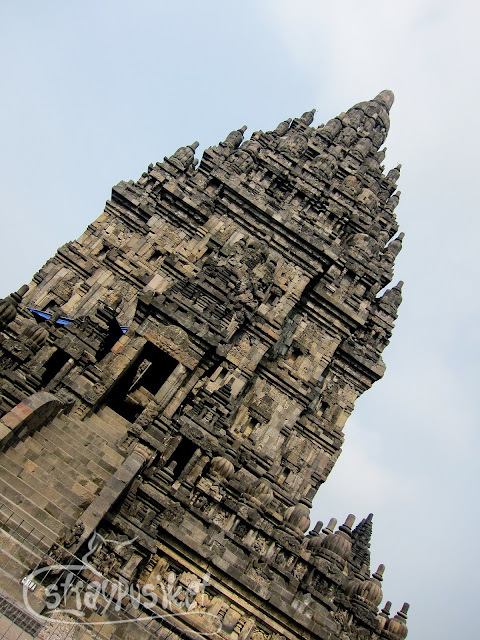 I'm quite bad at history so I cannot recount anymore what Wisnu told us regarding the myth about those temples. 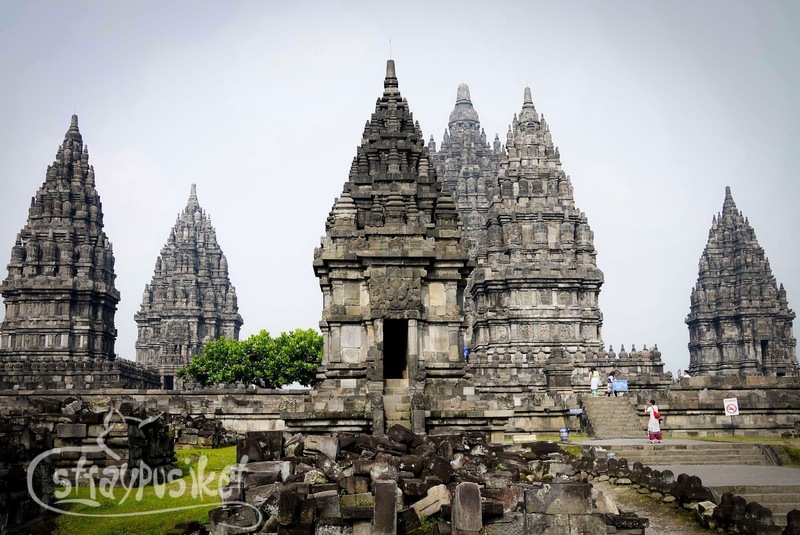 Found in the inner complex or the inner square are the temples dedicated to Wisnu (Vishnu), Brahma and Shiva. 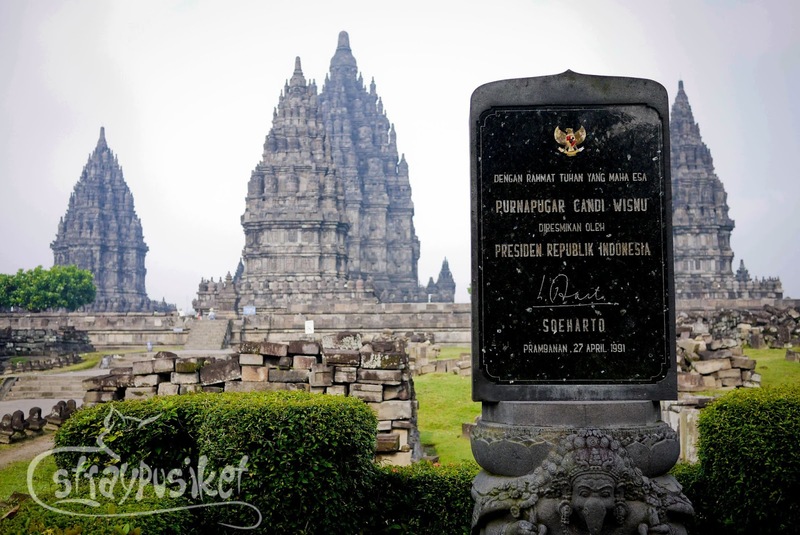 Restoration of Wisnu temple began in 1982 and was inaugurated by President Soeharto on April 27, 1991. 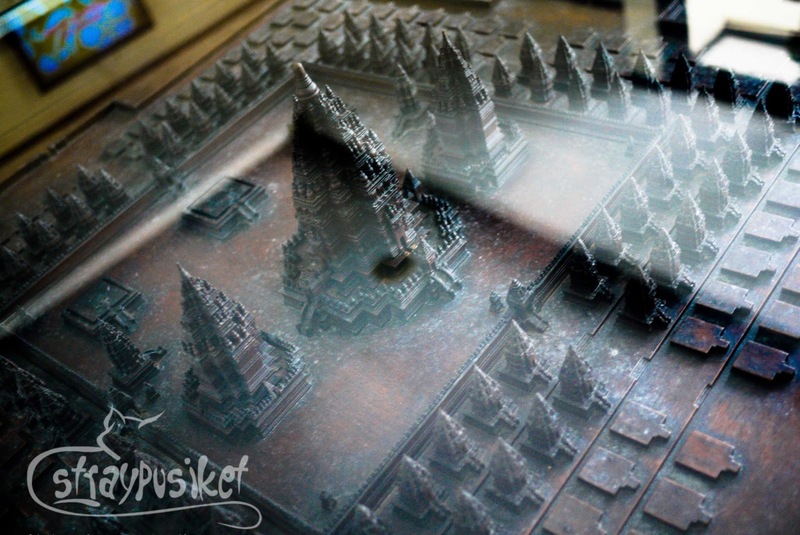 Out of the 240 temples, we only saw a handful since most are still being restored. We took the train (free for foreigners) that goes around the complex so we can take a look of the other temples without having to walk far. I just got annoyed with the Chinese tourists that were on the train with us. They were sooooo noisy! Especially the one who sat beside me. She kept on pushing me and made my shoulder her tripod just to take a photo of the temple we were passing by. And she didn't even say sorry. 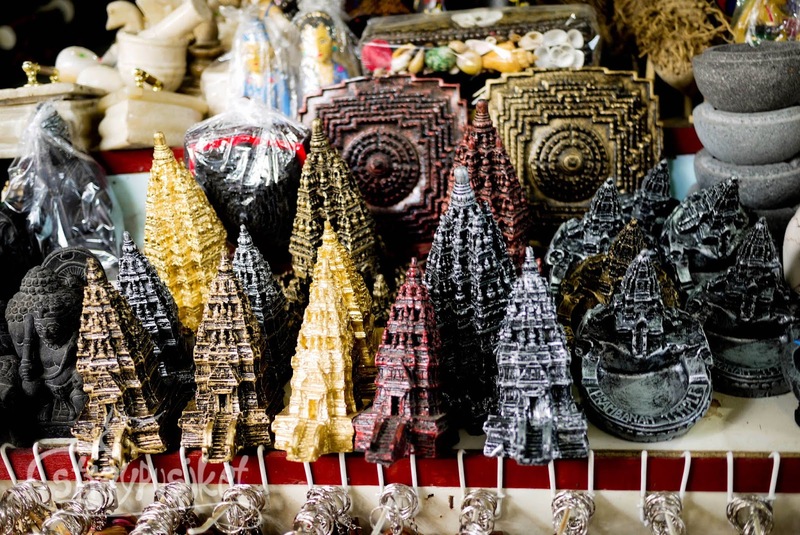 We got off the train once it reached the exit gate and made our way to the souvenir stores. 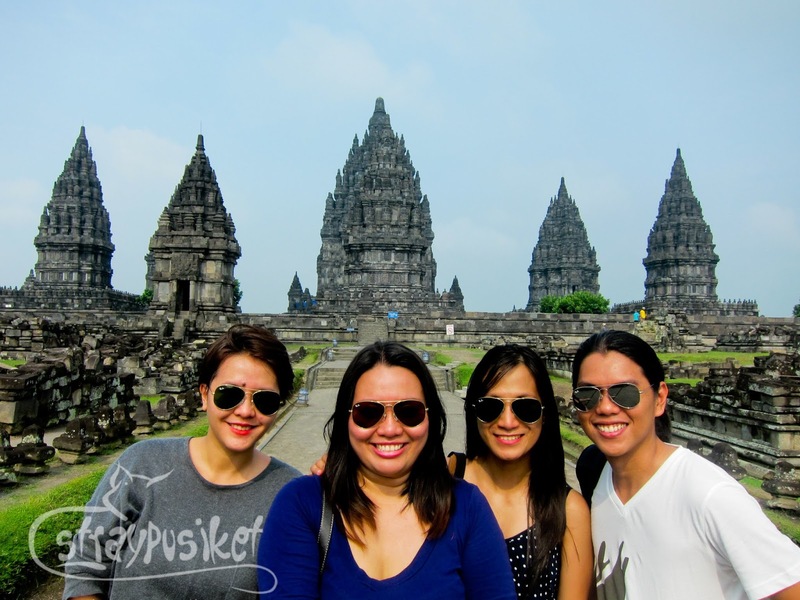 Prambanan, being a popular tourist destination in Yogyakarta, we were surprised that the souvenirs here are cheap. 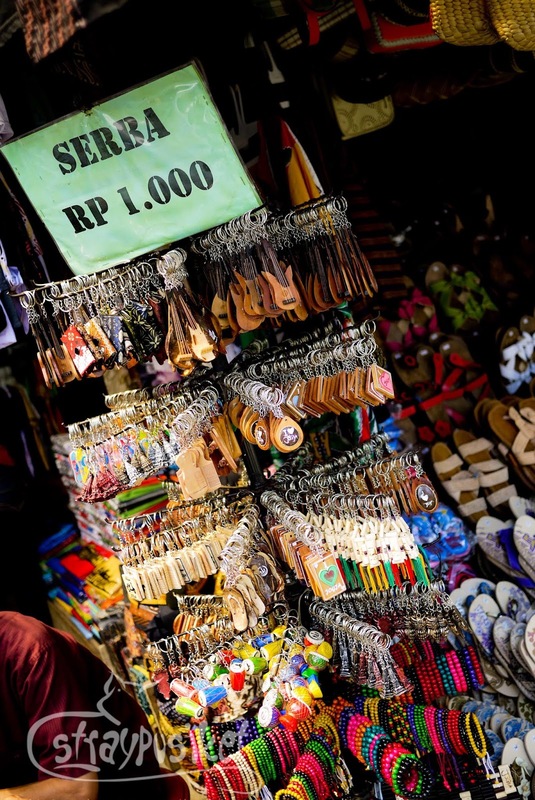 But still, keep in mind that sellers can mark up their prices if they know you are a tourist. It doesn't hurt to haggle sometimes or in my case, everytime. This tried to sell us this bamboo flute set for 40,000 Rupiah (Php 152), we were able to haggle down to 10 Rupiah (Php38) . See what I mean? Dell was willing to pay for the original price but I'm sure that this flute doesn't cost that much. Hey, this girl was trained to haggle in Divisoria.